1. Please check whether your vehicles' original CD is single din size, it if is, this unit can NOT fit with your car. Quad-core 64 bit processor with 2G RAM ensures a faster boot time and rapid operation response. Now you can switch apps and run two apps on screen side by side. So go ahead listening to YouTube videos while navigating, or making a Bluetooth phone call with your browser open. This unit now fully supports a rear and front camera image switch function. You can even connect a front and rear journey recorder or reverse camera, and switch conveniently in between the two by one simple touch. To ensure compatibility and to choose the correct dash camera (DVR), please inquire with us now for XTRONS DVRs and reversing cameras. The unique HDMI output is designed to share all Android entertainment simultaneously on other monitors, so you can enjoy high definition movies and Android games with your kids together now! Note: The HDMI cable is not included. Need it, inquire with us now! 1024x600 high pixel density provides amazing, vibrant video and visual effect. Multi-touch screen provides smooth and convenient operation on the way. 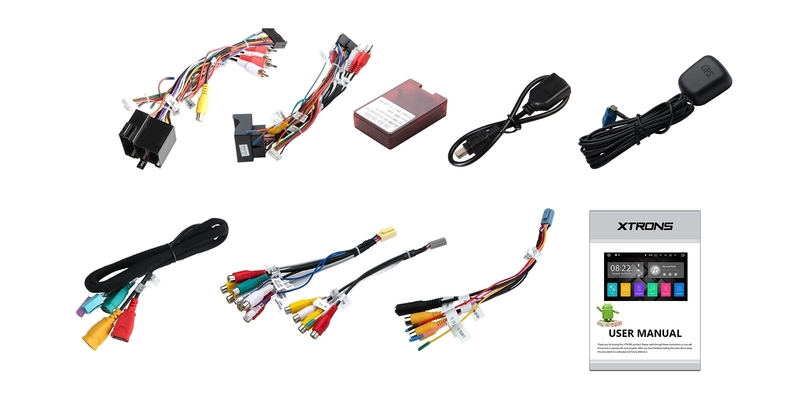 The newly designed heat sink and connectors maximise the capability of an andriod unit while keep the wires simple and tidy at installation. Customised Connector: Plug & go connectors are designed to match the original socket, easy installation and hassel-free. Automative Standard GPS / Radio Antenna Port: FAKRA connectors are designed to perform up to 3 GHz to meet the automative mechanical and environmental requirements. Built-in HDMI Output: More entertainment solutions for backseat passengers. 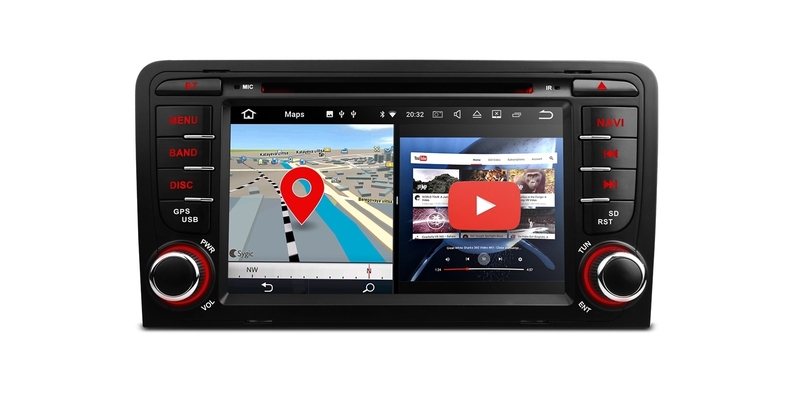 You can choose to read messages or watch videos directly on the screen of this head unit instead of your phone. Just connect your phone and go. 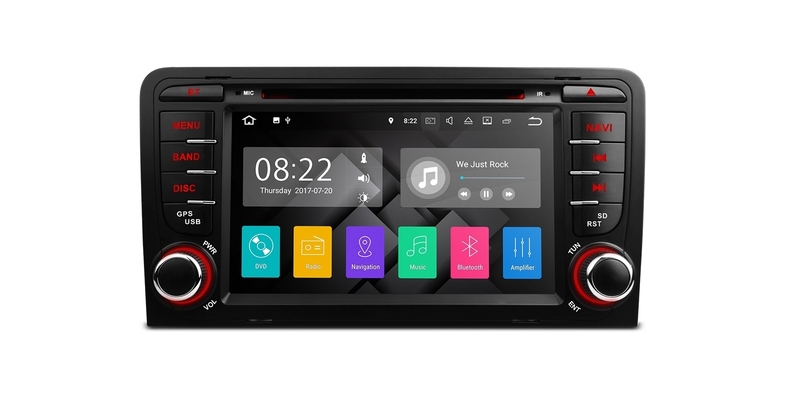 After connecting a USB radio tuner receiver stick via USB port, you can enjoy better sound quality and stronger digital audio broadcasting channels. DAB+ radio receiver stick(Optional), XTRONS USBDAB01 is compatible. Need it, inquire with us now! This unit has faster LTE download speeds with the built-in WiFi and WiFi antenna. With XTRONS 3GDONG008 or 4GDONG001, you can roam the internet freely without restriction. Note: Other 3G/4G dongles may not compatible with this unit. Compatible Formats: CD-Audio, CD-Video, CD-ROM, DVD-Audio, DVD-Video, DVD-ROM, CD-R, CD-RW, DVD-R, DVD＋R, DVD＋RW, DVD-RAM, Double layer DVD＋R. 11 kinds of static themes, 4 dynamic themes. Custom yourself! You can get access to different online maps such as Google Map, IGO, Sygic, Waze and more easily. Using online or offline map, your long journey will no longer be bothered by the nightmare of getting lost. Note: Please note that this unit doesn't come with a GPS map and the navigation software has to be downloaded from the Google Play store. The dual channel CANbus is designed as a perfect fitting for Audi A3 / S3, it builds a close relationship between this unit and your car. 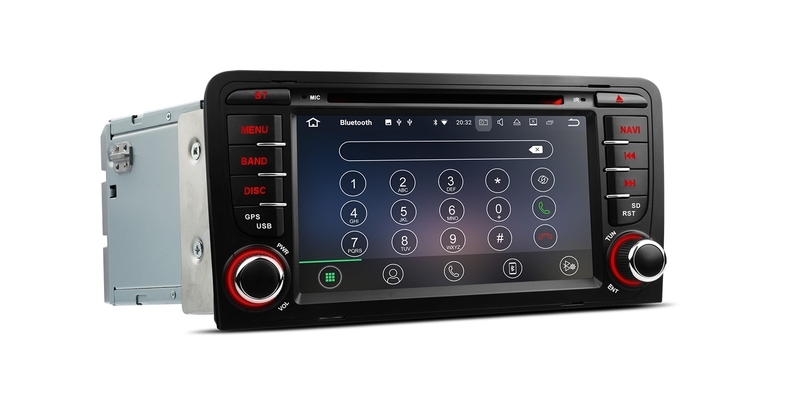 PA77AA3P's current working mode information which includes Radio, Navigation, DVD can be displayed on your car's dashboard's display. Note: Tire pressure monitoring receiver system is optional. Need it, inquire with us now! XTRONS TPMS01, TPMS02 and TPMS03 are compatible,. Need it, inquire with us now! 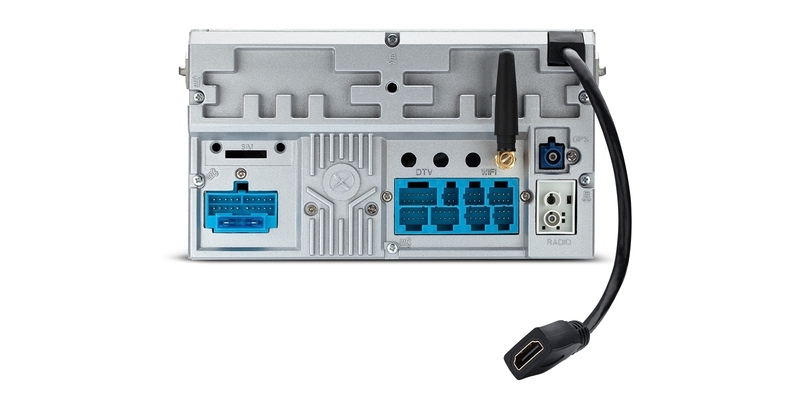 XTRONS DVR015 / DVR017 / DVR022 is compatible. Need it, inquire with us now!